What behavior is right and what behavior is wrong when seeing a live piece of theater? For many, theater is a longstanding tradition where certain rules are followed and certain courtesies are expected. For others, attending a live production may be new territory and they will rightfully wonder what is expected. Most theater etiquette is common sense, but that doesn’t mean people do not have questions. Here are some of the most asked questions about theater etiquette and suggestions for how to best prepare for a theatergoing experience. Is there a dress code for Broadway? While there are no specific rules as to what you should wear to the theatre (as long as you are fully clothed), attending a show is a special event that you have most likely paid money to enjoy. This isn’t just a regular trip to the movies; why not make the effort to treat it like the special occasion that it is? No one is suggesting that you wear a tuxedo or a ball gown, but if you think in terms of business casual then you’ll fit right in with the average theatergoer. It usually makes sense to arrive at the theatre at least 20 minutes before the start time on your ticket. It will give you time to navigate the lines, find your seat, use the restroom, and read through your Playbill. In terms of proper etiquette, it is essential that you are seated before the lights go down. Some theatres will not seat latecomers at all while others will wait for a suitable break in the performance before guiding you to your seat. 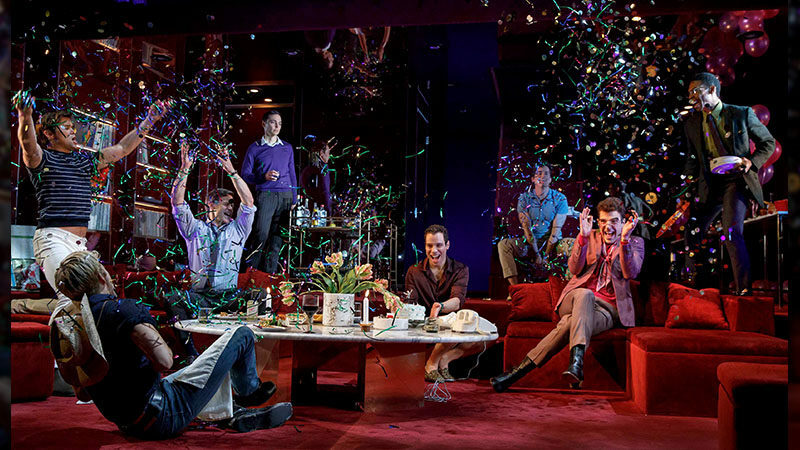 This is to ensure that the cast and the patrons who arrived on time are not disrupted during a live performance. There is no rewind button in theatre; don’t be late. Are my seats interchangeable for other seats? In most cases, seating is not general admission, where you sit anywhere you like. 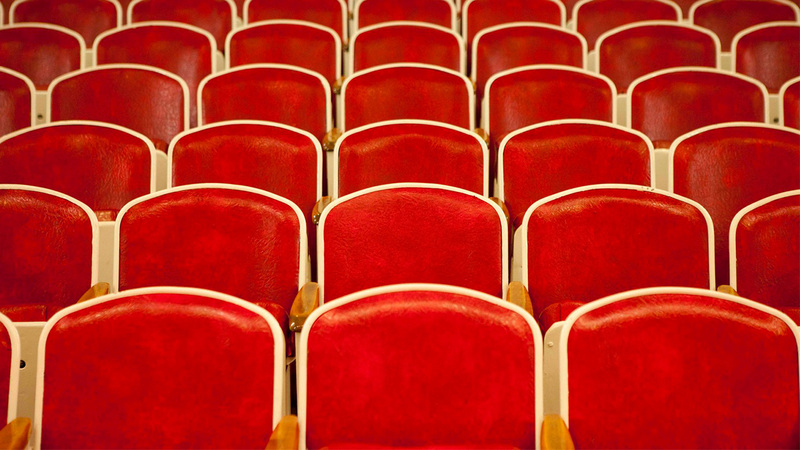 Most theatres have a finite number of seats, so they use a numbering system to keep track of which seats have been sold. If you have an assigned seat, that is where you must sit. If you decide to take another seat because it is empty, you run the risk of being ushered back to your ticketed seat when the audience member who purchased that seat shows up. If you have any seating questions, you can always ask the usher. When is it acceptable to use my cell phone at the theatre? Patti LuPone will remind you that cell phones are never to be used during a performance. And why would you want to? You have paid to see a piece of theater, not to text, chat, or play games. At the beginning of most shows, an announcement reminds the audience to turn off cell phones. A general rule: If there is a performer on stage and the play is in progress, your cell phone, e-reader, laptop, iPad, etc., should be powered off and put away. It is unfair to the performers and other audience members to be distracted by your devices. At intermission, check if you must, but be sure to turn it off again before the second half commences. May I talk during the performance? Unless there is some sort of audience participation component to the play or musical you are seeing, talking should be kept at a bare minimum. Conversations are distracting to both the performers and your fellow audience members. Catcalling, whistling, screaming, and booing at performers is also considered bad taste. 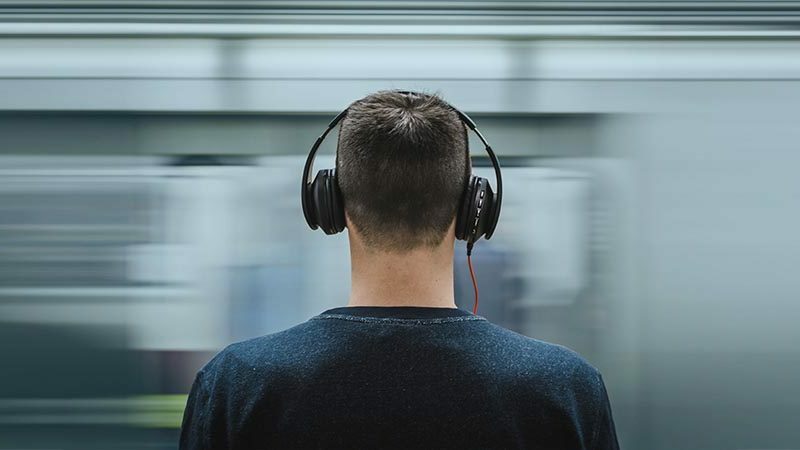 You are not in the privacy of your own home; theater is a shared experience and you must keep in mind that any extraneous noise you make distracts from what people have paid to see. May I eat snacks during the performance? This is a tough one. It used to be that eating and drinking in theatres were discouraged, but in recent years that has changed. When you arrive at the theatre, look around. If concessions are being sold, then you are in the clear to enjoy a snack before and after the show, or during intermission. Be cautious of the theatre’s rules regarding where you can eat your snacks. Some theatres allow you to eat in the lobby but not in the auditorium itself (think of those sticky movie theatre floors). Look for signs posted near the auditorium doors, or ask one of the ushers. Candy and cough drops that come in individual wrappers make a great deal of noise, so if food is allowed, please be sure to unwrap snacks and lozenges before the show begins. It’s a musical. May I sing along if I know the songs? You may know every word to the score of Kiss Me, Kate, but that doesn’t mean people paid to hear you sing it. Musical theater is infectious and the urge to sing along to your favorite show tunes is strong. Remember, though, that the person sitting next to you or in front of you paid to hear Kelli O’Hara sing those songs. However lovely your voice may be, unless there is a sing-along built into the show (à la Pippin), save your vocal cords and just enjoy the performers who are singing it for you. Is it OK to slip out during the curtain call to avoid the crowds? With trains to catch, babysitters charging by the hour, and crowds to avoid, it is tempting to slip out of the theatre during curtain call. There is no rule against it, but think about how inconsiderate it is. Climbing over other patrons who want to acknowledge the performers who just spent two-plus hours entertaining you is rude and unkind. The performance doesn’t end until the curtain call is complete and the house lights have come up. You have no obligation to stand or applaud if you were not satisfied with the production, but etiquette suggests that you do have an obligation to remain in place until the show is officially over. I want a performer’s autograph. What should I do to get one? Lately there has been a great deal of discussion about stage-dooring and the etiquette of seeking autographs. The first thing you must understand is that the performers are under no obligation to interact with you as they leave the building. Many, however, enjoy taking some time with fans and, if schedules permit, they will linger for 10 or 15 minutes to sign programs or pose for pictures. If you are orderly, polite, and keep things moving, performers are more likely to stop. Be gracious. Say “please” and “thank you.” It is important to remember that performers are people, with family to go home to and places where they need to be. If they cannot or do not stop, it might mean that they have something else they must do. Remember, these people just spent hours performing for you and are exhausted. At the end of a day’s work, they may just want to relax and unwind, and isn’t that what any of us wants? Theater etiquette is 99 percent common sense and just requires a little empathy and consideration. If you are ever confused about what to do or how to behave, take a look around at what others are doing. In general, most theatergoers are seasoned in the proper decorum of enjoying a live performance and can steer you in the right direction.